If you like survival stories, “reality TV’s Survivorman, is probably for you. It follows Les Stroud, left on his own, with minimal equipment, in the wilderness to videotape his survival experience. Ok it’s pretty hokey with lots of huffing, puffy, grunting and groaning and trumped up dangers in unlikely situations. For a real survival story I’d recommend Lori Lansens captivating novel The Mountain Story. Five days. Four hikers. Three survivors. 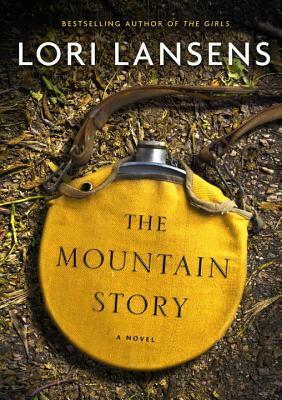 And a gripping tale of adventure, sacrifice and survival set in the unforgiving wilderness of a mountain. Happy Holidays to each and every one! I occasionally wander off my reading track of nonfiction to try an author whose work I was aware of but had not read. 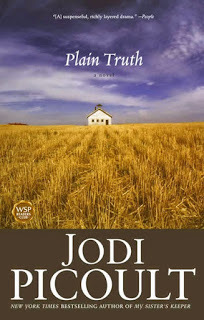 Highly acclaimed novelist Jodi Picoult was one such instance. Her first book which I tried was Plain Truth. The book involved a murder in an Amish community, a female big city lawyer and the ensuing murder trial. It was a fascinating page turner with a few serious factual blips and some shaky editing. Still, the author is a story teller who can get you going. Overall, I enjoyed the book in part because we have a number of Amish neighbors. More recently I tried Picoult again thinking perhaps the previous books glitches had been an aberration……. The book I just finished is Lone Wolf. 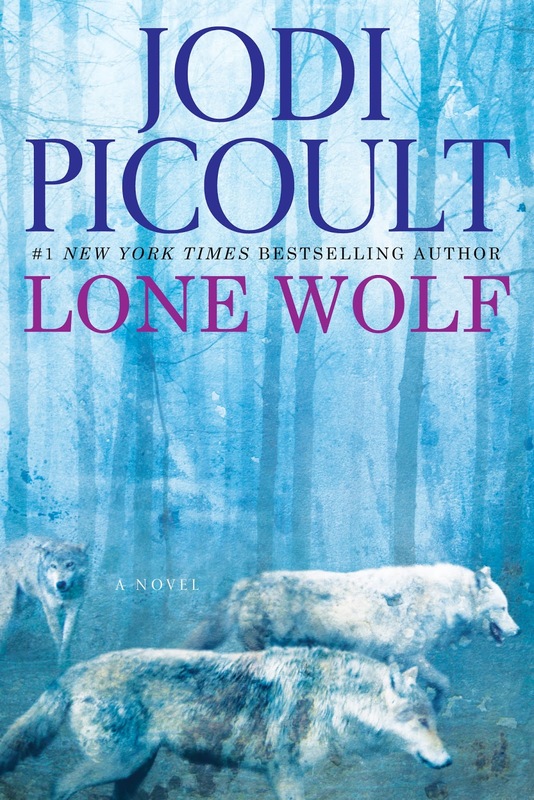 Lone wolf Luke Warren studies wolf behavior and he leaves his already dysfunctional family for two years to join a pack in the Canadian wilderness and live with them. Yes, that’s the premise upon which the tale rests. And to add personal drama he returns to civilization to end up in a car crash with his daughter. He suffers a head trauma and ends up in a near brain dead coma. His past is revealed in alternating chapters from his published memoir about living with wolves. Should Luke be kept alive by artificial means? Is that what he would want? Luke’s tween daughter and older runaway son disagree fiercely about the answers to these wrenching life or death questions. This is the deadlock that is at the novel’s center. Ms. Picoult is not afraid to speculate into the future in her novels. All this make we wonder about where to draw the line. Do fiction writers have an obligation to ensure that the science they put into their novels is credible? Or does the creative license that writers enjoy mean that there's no such responsibility? What happens when a novelist explicitly notes that the work in question is based on trusted science, but scientists insist is it not? In this case it's a zoo, and Picoults “research” is based on a wolf setting in England with human habituated animals. Yes its fiction and writers can write what they want but wolves are often judged in our world by myths and legends rather than facts and reality. Little Red Ridinghood still lives on as well as The Big Bad Wolf…. Wolves are magnificent animals whose true-life behaviors are described in a series of books by scientist David Mech. If you want to learn about wolves try him. 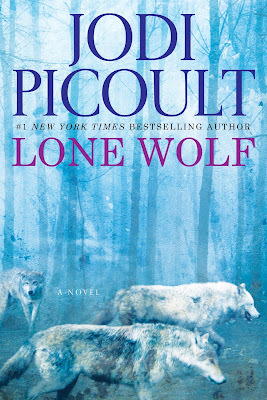 If you want a interesting novel try Lone Wolf by Jodi Picoult…. 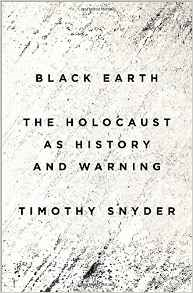 Timothy Snyder’s new book Black Earth the Holocaust as History and Warning might be a good start. The facts, analysis and conclusions about the Holocaust are generally well known through the myriad of history books and memoirs on the subject. 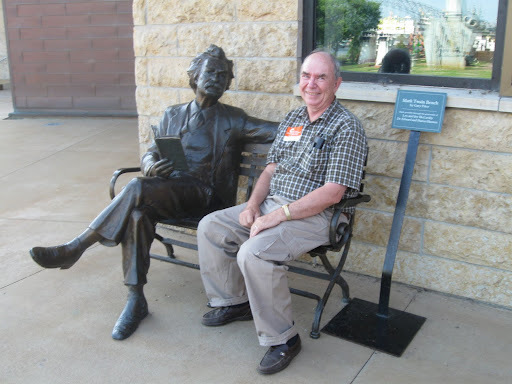 Snyder brings an interesting, provocative and I must say unorthodox account to this subject. He identifies the conditions that made the mass murder of millions of people possible and then points out how many of those conditions exist today. That got my attention. Connecting the absolute horrors of the past to today is an important lesson and challenge to all of us individually and collectively as Americans. 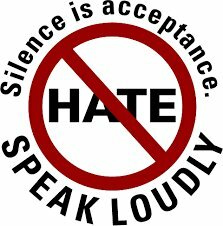 We hear much fear mongering among current Presidential candidates almost daily. This means we must apply ourselves to our own best mental and moral resources to judge our potential leaders. It comes down to one crucial question which is how can Americans help build a future based on law, human rights and citizenship. Evil is now rampant in the parts of the world as it was when Nazi Germany and the Soviet Union ran murderously amok over Eastern Europe in 1940. Black Earth provides a thoughtfully new perspective on this now seemingly ancient evil. It demonstrates the destruction of the Jews was premised on the destruction of states and the institutions of politics. Politics, by the way, in its best form is not a dirty word. Snyder's new approach to the Holocaust is that the destruction of state machinery, he says, first by the Soviets and then by the Germans, stimulated a frenzy of lawlessness and murder, facilitating, in case of the Nazis, genocidal campaigns against imagined enemies. As nation states like Iraq and Syria disintegrate into component religious and ethnic parts with ensuing chaos and mayhem and the United States looks on befuddled on what it can or can’t do about it. The “Caliphate” could spread throughout the Middle East and parts of Africa” some shout. While many want us to bomb more and more. The borders must be closed against Muslin refugees to keep the terrorists out, they say. Of course, they said the same thing about the Jews who tried to flee Europe from the Nazi terror… And on and on. I can only think to recommend the book Black Earth. I can’t say I agreed with all of the author's interpretations and conclusions and yes its not an easy read but it can’t help but make you think. 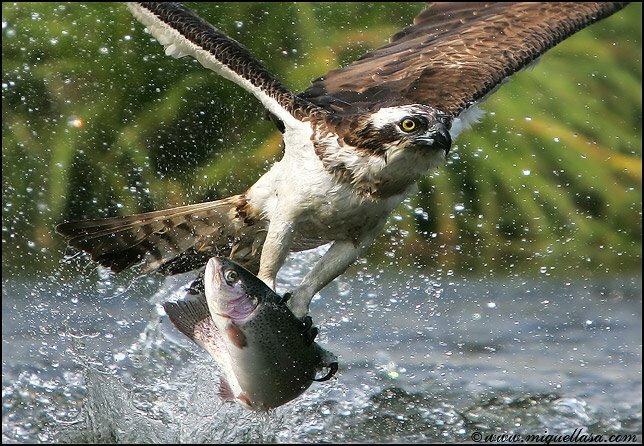 Certainly the way things are going these days….. that’s got to be a good thing.